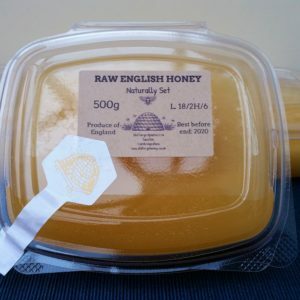 This raw oak honey was harvested in Spain, 2018. 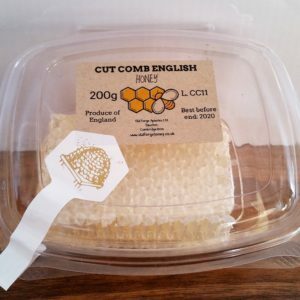 Oak honey is a delicious and distinctive honey that is much sought after by honey connoisseurs, very rich and malty with the flavour and sweetness of molasses or black treacle but beautifully balanced with the slightly bitter backnote of oak tannins. 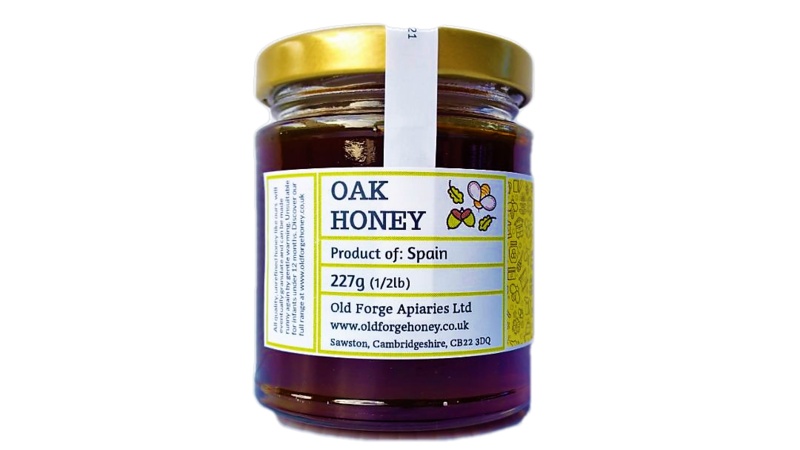 Oak honey is not produced from nectar like other honeys but comes instead from the honeydew that is produced by sap-sucking insects that feed on the leaves of the oak tree. 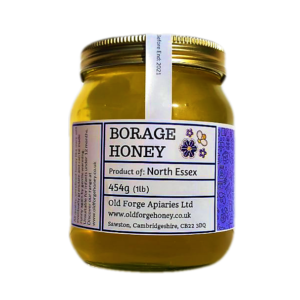 This sweet, sticky substance is collected by the honey bees who turn it into this rare and delicious honey.